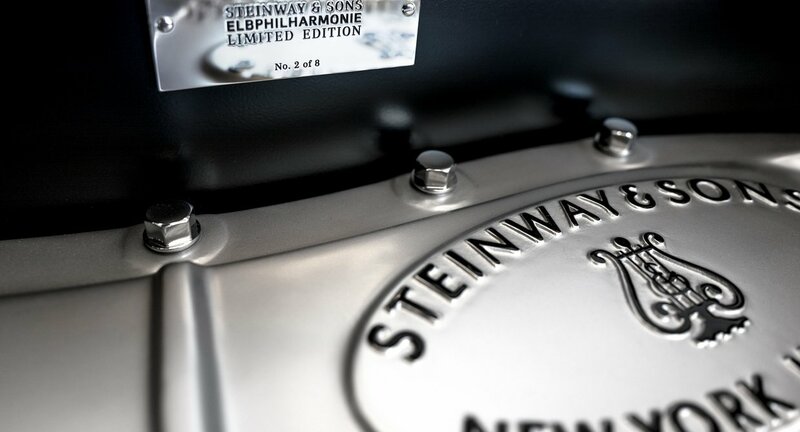 Steinway & Sons honours the concert hall on the River Elbe with an exclusive special edition. 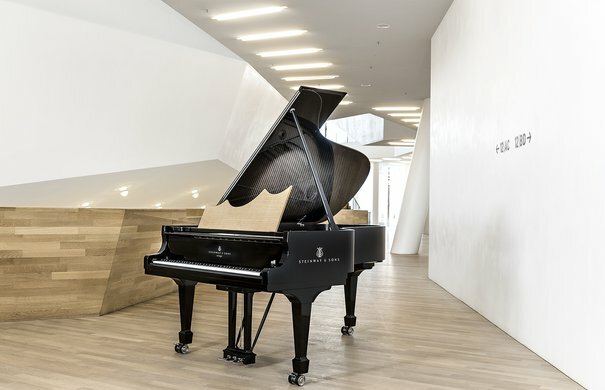 In cooperation with the Elbphilharmonie, internationally famous piano manufacturer Steinway & Sons has brought out a new series of grand pianos. 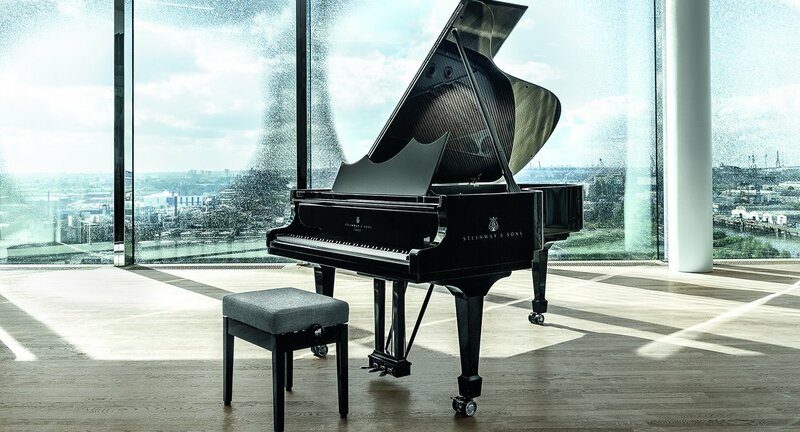 With the limited edition of just eight pianos, Steinway & Sons honours Hamburg's new landmark, offering exclusive individual pianos to music lovers and design fans. 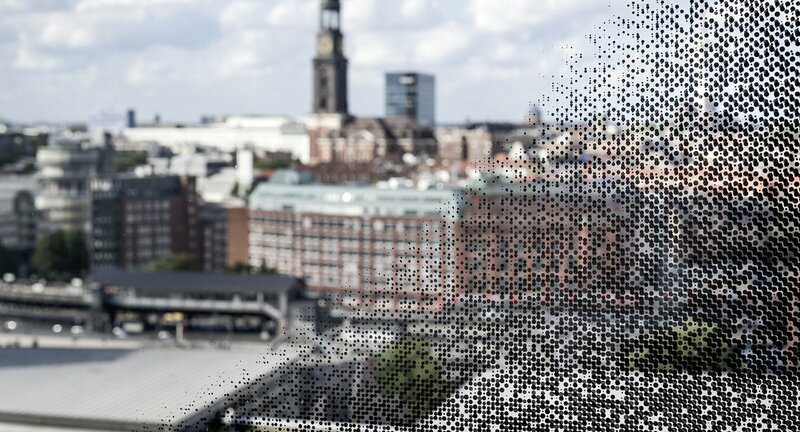 The Steinway & Sons Elbphilharmonie Limited Edition features some of the prominent design elements of the Elbphilharmonie, such as the building's silhouette in the music stand, available either in black gloss finish or in oak, and an interpretation of the pattern of dots from the facade elements on the inside of the lid, which Hamburg airbrush artist Thorsten Boehm applied by hand. 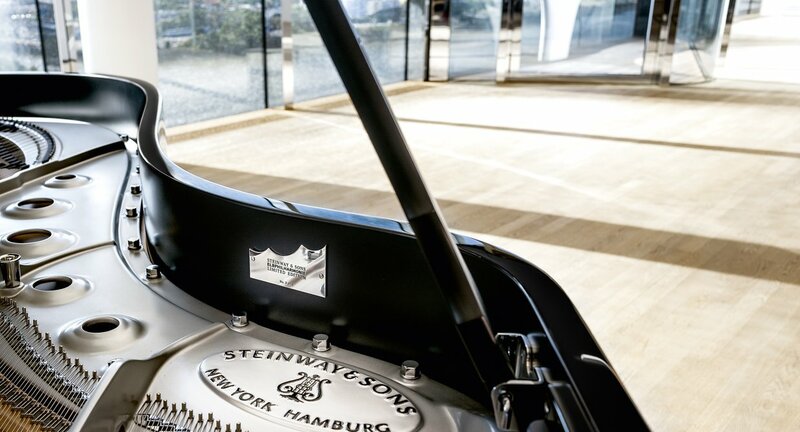 The Elbphilharmonie represents top engineering and attention to detail, and I think Steinway stands for the same things. The material used to cover the piano stool is identical with the fabric on the seats in the Grand Hall. 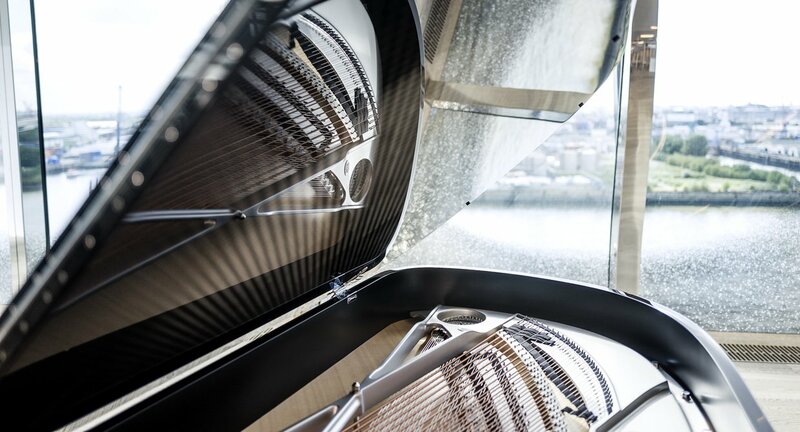 The silver-coloured frame and the chrome-plated hinges emphasise the modern look of the instrument. 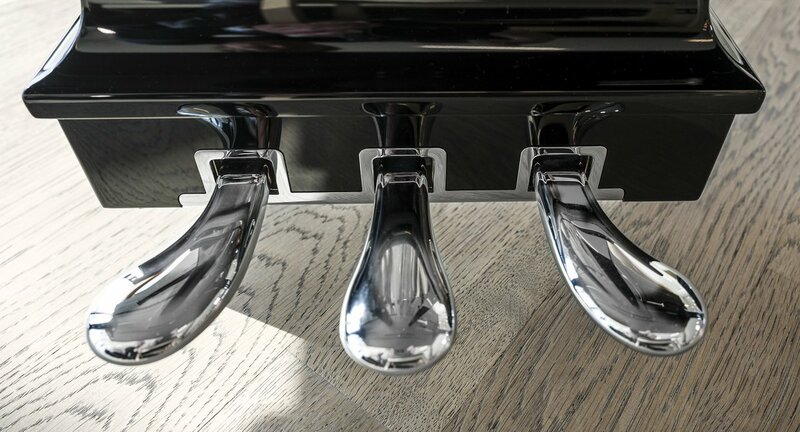 Five of the eight pianos are also equipped with SPIRIO, the innovative self-playing piano system that enables the owner to enjoy live recorded performances at home. 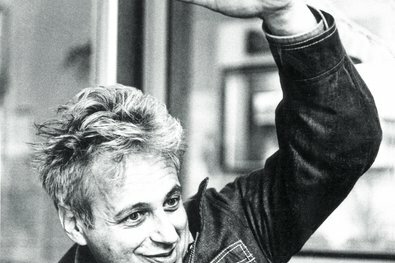 For us the oak is most special. It is a living material. 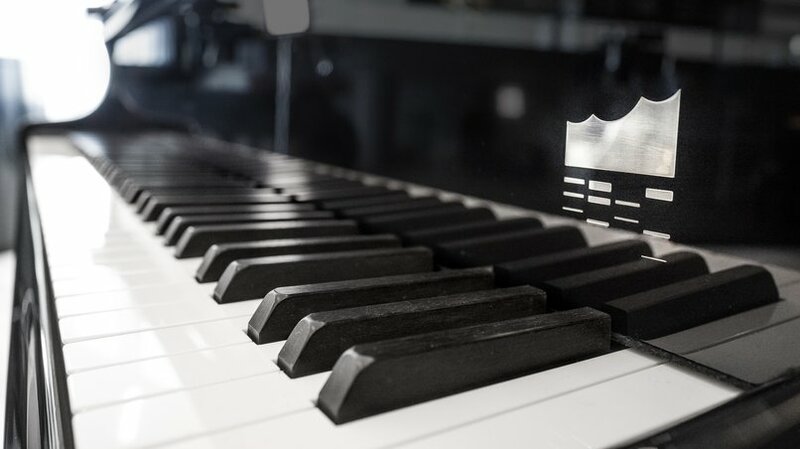 In the best case, the instrument inspires you to find your sound. Not the right one, not the wrong one, but yours! 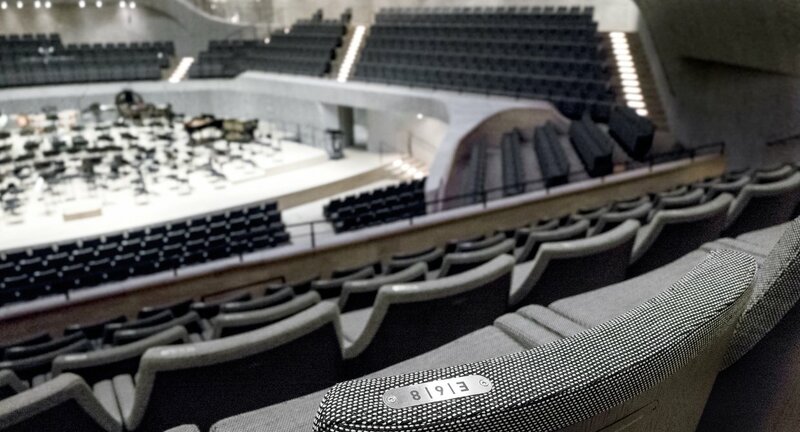 This limited edition once more pays tribute to the unique appearance of the concert hall by the River Elbe designed by Swiss architecture firm Herzog & de Meuron – in ideal terms as well, as each of the eight pianos has its own individual touch thanks to the sponsorship of several leading pianists. 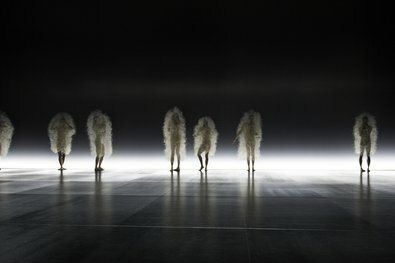 Lucas & Arthur Jussen, Igor Levit, Jan Lisiecki, Brad Mehldau, Daniil Trifonov, Mitsuko Uchida, Anna Vinnitskaya and Yuja Wang are the prestigious names behind this project. 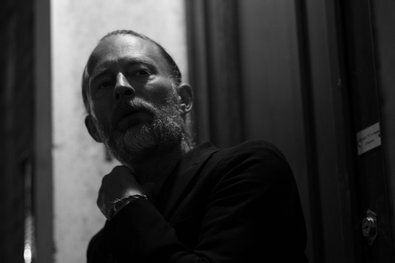 Each of the future owners will receive a personal certificate as well as the chance to meet the sponsor of his piano in person and to hear him or her perform live at the Elbphilharmonie. 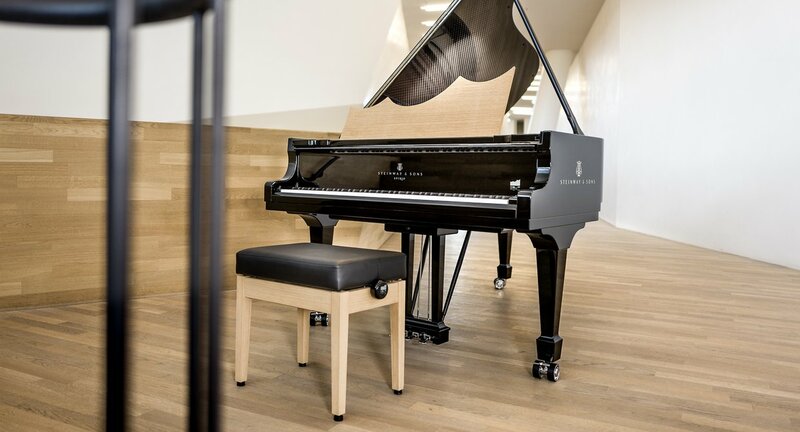 And in this case, the buyer of one of these exclusive instruments is even supporting a good cause: for each piano sold, 20,000 euros will be donated to the Stiftung Elbphilharmonie to support the Elbphilharmonie’s music education programme for children, young people and families. 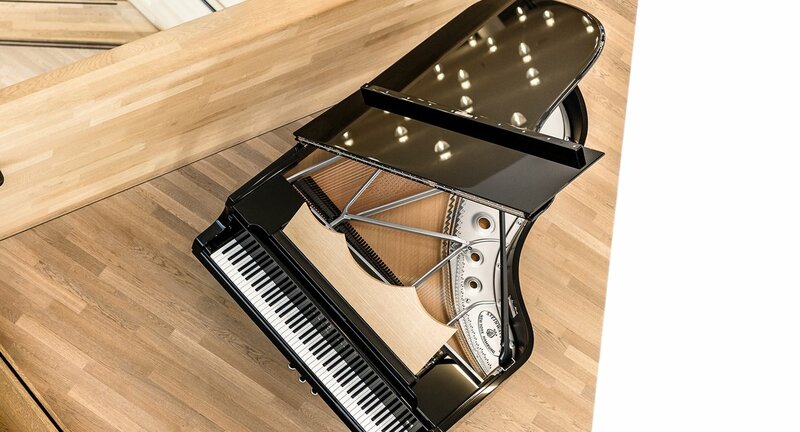 The premiere of the Steinway & Sons Elbphilharmonie Limited Edition was held before over 350 guests in the Elbphilharmonie's Recital Hall on 13 October. 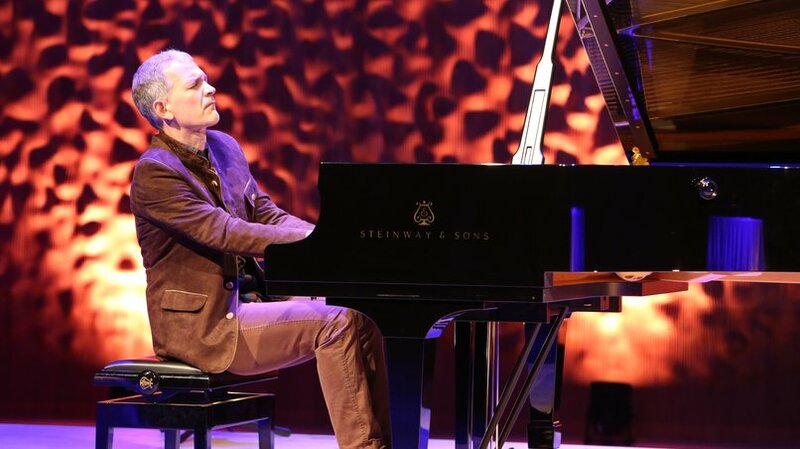 Brad Mehldau, the sponsor of the first of eight pianos, unveiled his instrument on the concert platform and christened it with one of his distinctive improvisations.